St. Patrick's Day is so much fun especially when you can do some crafting too! 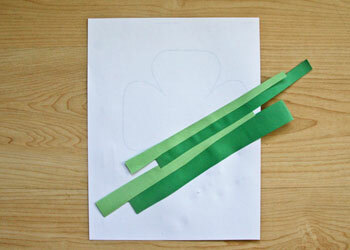 This adorable shamrock craft is really fun and simple, which is great for children of all ages. Children can get as creative as they want with the colours that they choose and the patterns that they create. Crafts like this are great ways to have heaps of fun while also getting your mind engaged! 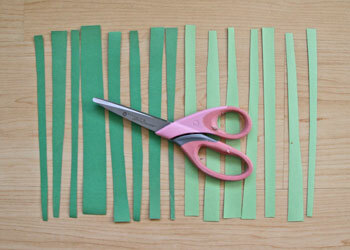 Cut out strips of the green construction paper (don't be too concerned about the size of the strips). Flip the template paper over so that the the back of the page is facing up. 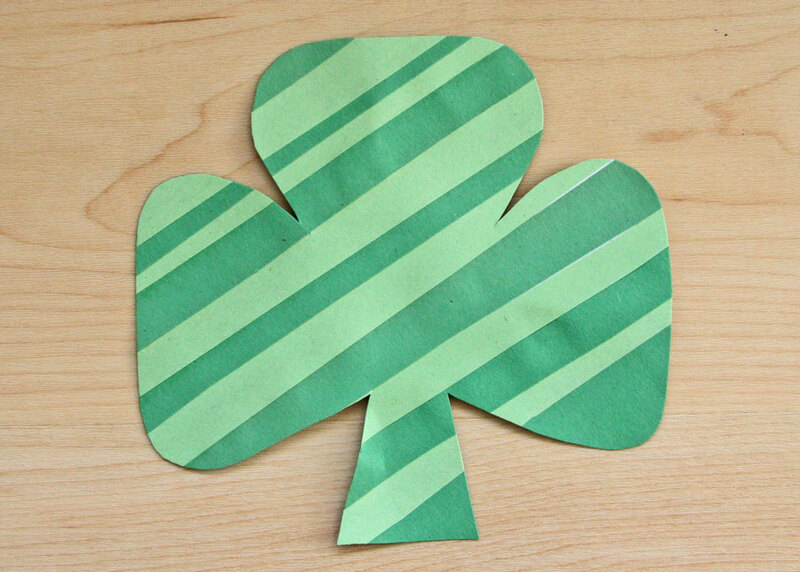 Use a glue stick to glue the green paper strips into a pattern and onto the back of the template (make sure to cover the whole shamrock). 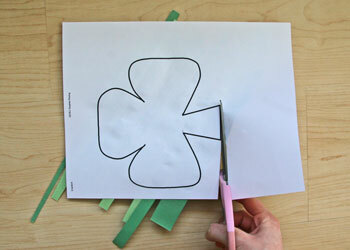 Flip the template paper back over and cut out the shamrock.